This property is followed by 0 users and has 100 views. FRANK SOUND ROAD FRONT is a Lot/Land for Sale of 1.25 acres, listed by Steve Parsons with CIREBA MLS# 409828. The property sale price is $213,415. 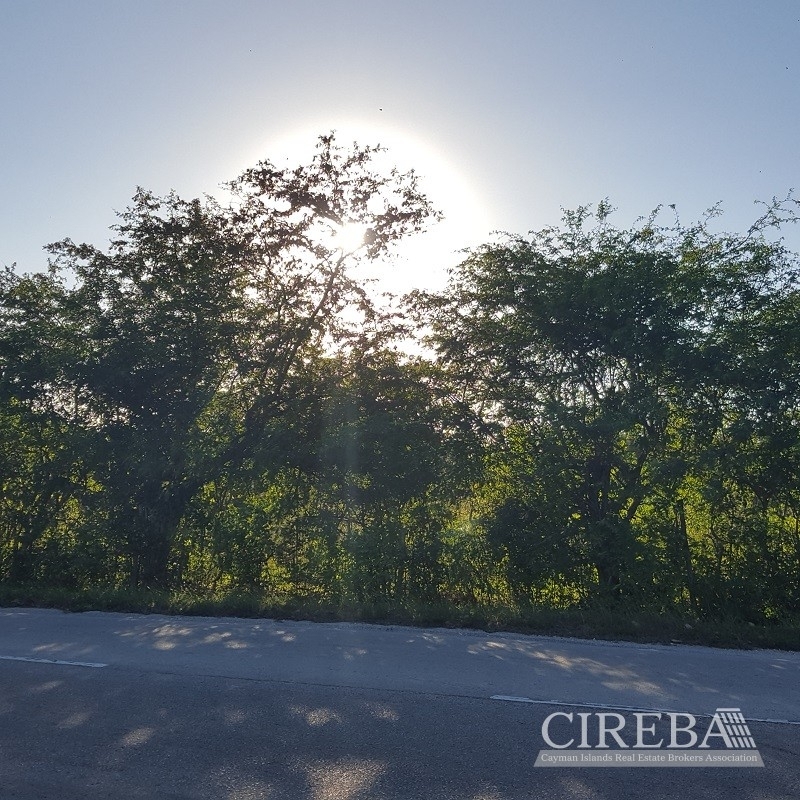 This lot/land is located in Bodden Town / Breakers.